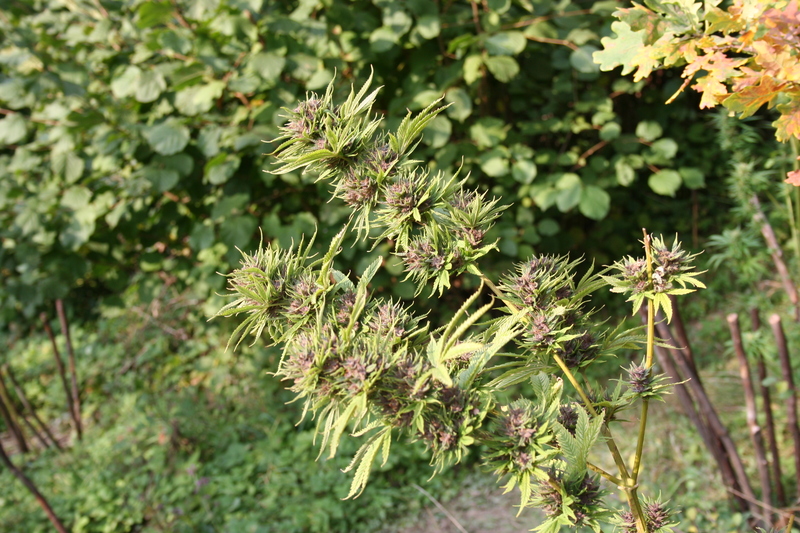 The most beautiful outdoor variety we have ever encountered. 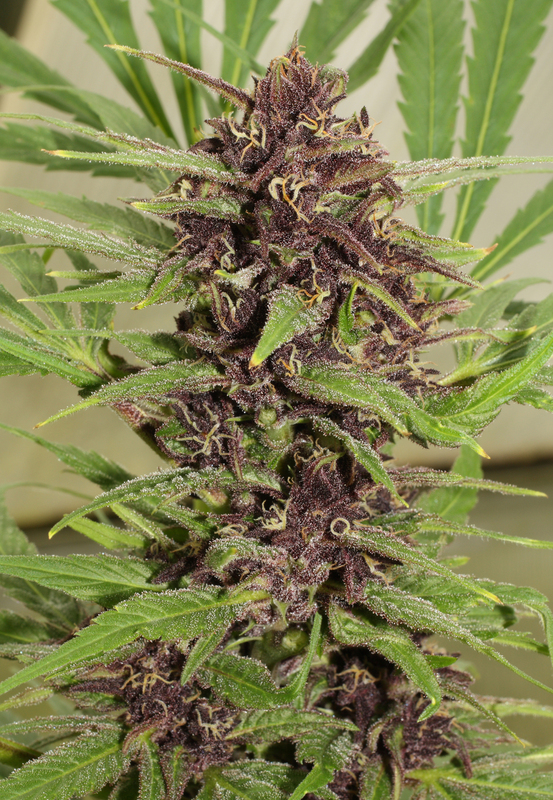 A Super Skunk female x Purple Star male, seen after 3 years of selecting clones. 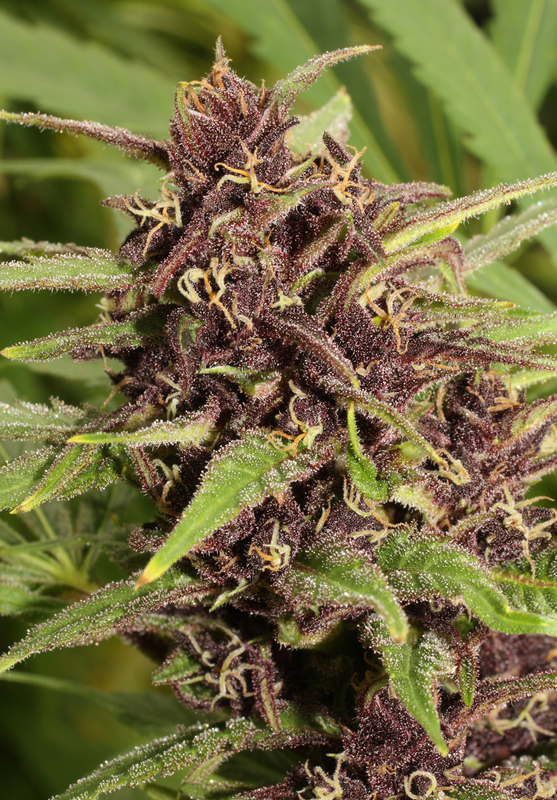 Although we produced many Skunk/Purple hybrids in the past 20 years, we have never seen anything coming close to this hybrid. Light purple coulour. (50% Indica, 50% Sativa). Very high yielder, very good stem to leave ratio (only little leaves). Not susceptible to mold. Absolute premium quality outdoor strain. A must for the outdoor grower. Hello again eddy, would you say the effects of Frisian-Dew are like those of the Frisian-Duck ? Or are major differences present, both in effect & phisioligy ? Would it be fair to say Frisian-Duck is a stealth variety of Frisian-Dew ? Or, are the Frisian’s very different from eachother ? Sark, 13th August. Some customers remove fan leaves, others would never dream of it! 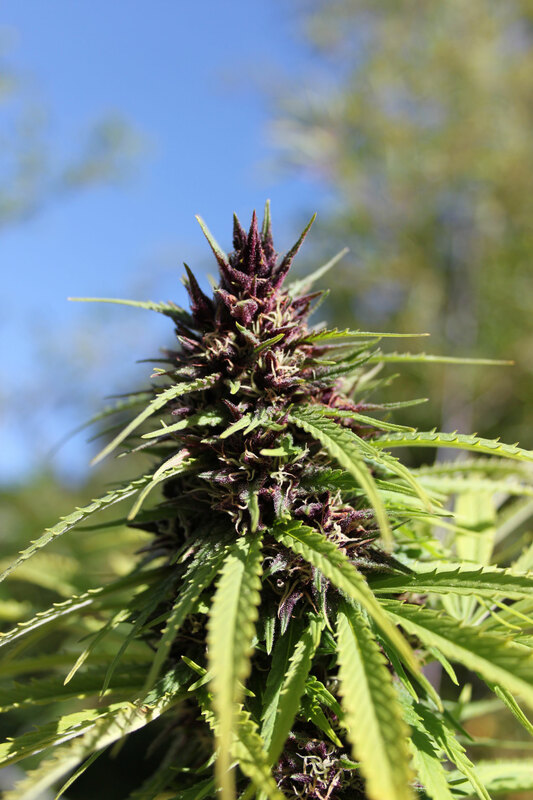 For an outdoor grow , so long as there is a reasonable breeze in your location, removing fan laves may not make too much difference. Sometimes snapping off the fan leaves can create enough damage for mold to establish of the stem. So maybe safer to leave her to grow naturally. And well done with the grow, usually she is ready to harvest in the first half of October, good luck with the weather! Great strain! Still smoking/vaping on last years stash. She does very good in the northern climate, she's not bothered too much by the elements, insects or fungus outdoors, but if you really want to see results grow her in a greenhouse and keep humidity down. She rewarded me with these beautiful rockhard purple buds, the yield was outstanding. The smell is out of this world, unlike anything else I've smelled. It smells sweet and fruity but spicy at the same time. The fruity smell reminds me most of berries while the spicy side is a bit peppery like a mix between red pepper (like the paprika) and black pepper. Slight differences in smell was noticed from pheno to pheno, some being sweeter and some being more spicy. James, 12th March Have a think about AutoMazar, AutoFrisian Dew, AutoEuforia. But any of them should grow well in the long summer sunlight. Optimum approach is to start them indoors for the first 2 weeks, planting out after the last frost - perhaps early June depending on the weather. 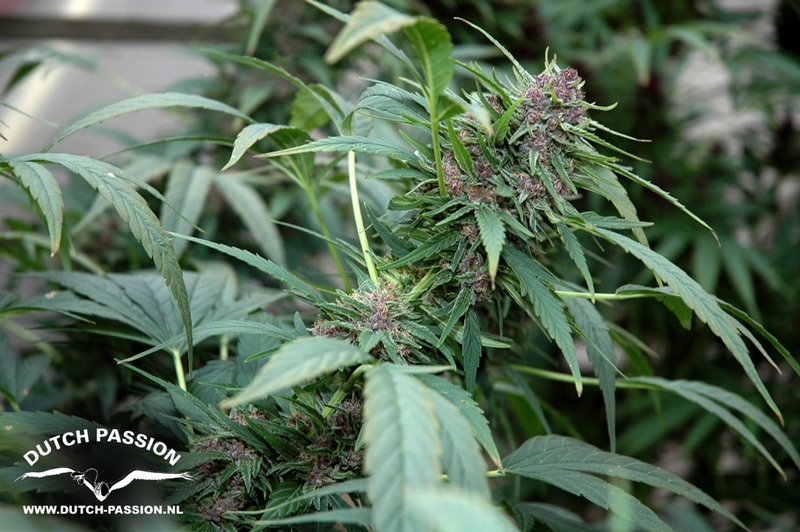 Dear friends at DP: could you breed a Frisian Dew strain with only the green/ white pheno? That is the absolute bomb or outdoor in northern europe! 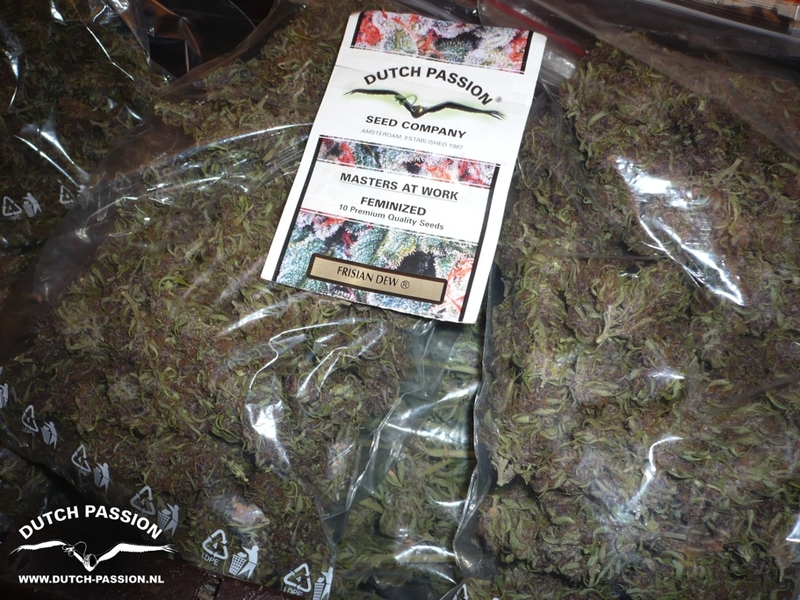 Daniel Gomez: Frisian Dew ist a phantastic outdoor strain but not so good in tropical climates. It is better in the cold. I got two phenos. Both of them were good, but one was much better. The small one. Long branches, full of hard buds - donkey dicks. Harvest - first week of october. Very pleasant hugh, my favourite. Definitely grow again! Hi Bruno, This plant needs from spring to fall, usually it finishes around late-september. 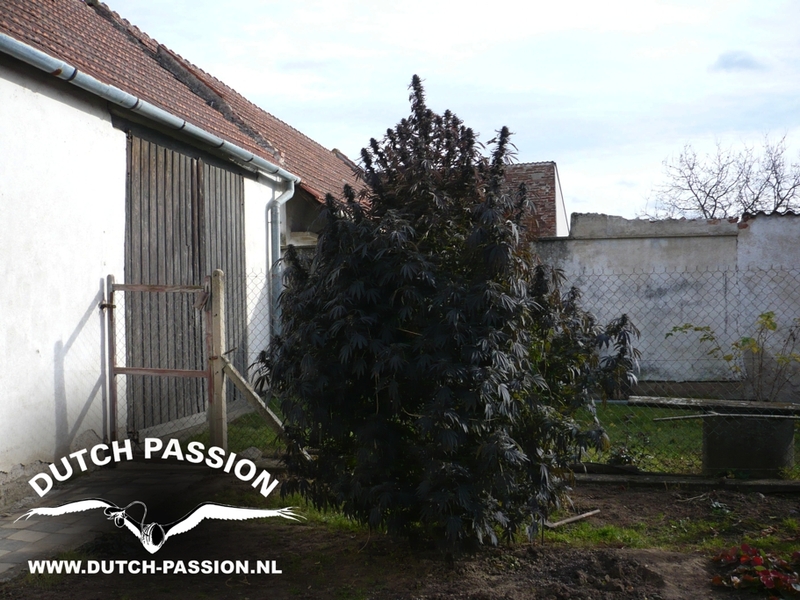 This plant is only for outdoor and loves lots of sun, but does very well in northern europe also. Top strain. Been growing this outdoors in the UK for years. 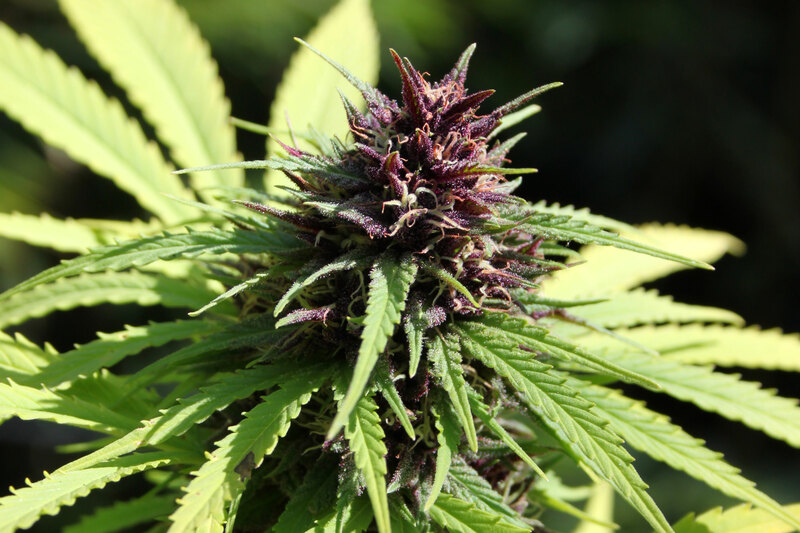 This is a bullet proof outdoor strain that yields well and even performs in poor conditions. Very nice potent smoke. The only outdoor variety you will ever need. Good work Dutch Passion, your Frisian Dew has kept my outdoor plot delivering year after year. Love it !